Bleaching is a procedure which involves lightening of the colour of a tooth through the application of a chemical agent to oxidize the organic pigmentation in the tooth. Tooth bleaching today is based upon hydrogen peroxide as an active agent. Hydrogen peroxide may be applied directly or produced in a chemical reaction from sodium perborate or carbamide peroxide. Hydrogen peroxide acts as a strong oxidizing agent through the formation of free radicals, reactive oxygen molecules and hydrogen peroxide anions. These reactive molecules attack the long chained, dark coloured chromophore molecules and split them into smaller, less coloured and more diffusible molecules. This entry was posted in Cosmetic Dentistry, Teeth Whitening and tagged bleaching, home bleaching, teeth whitening on October 15, 2011 by meifong. This entry was posted in Cosmetic Dentistry, Teeth Whitening and tagged cementum, dentin, enamel, peroxide, porous, stains, Tooth bleaching, trays, whitening strips on September 27, 2011 by chzechze. 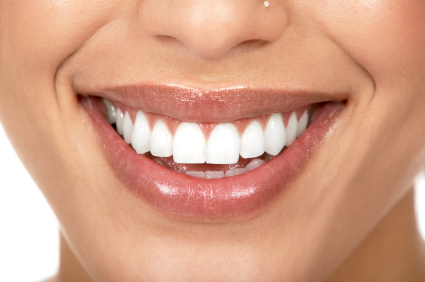 Do you wish to have those pearly white teeth? 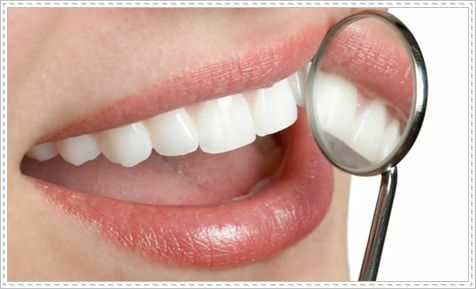 Whitening dental products and professional whitening treatments can usually guarantee you a satisfactory result. However, these products and treatments can also cost you a fortune. 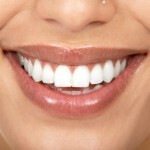 In this article, I would like to share with you a few home remedies that can be used to whiten your teeth. This entry was posted in Oral Care, Teeth Whitening and tagged at home teeth whitening, home remedies, home teeth whitening, teeth whitening, teeth whitening remedies, tooth whitening, white teeth on September 25, 2011 by SH.